When Rihanna released the lead single, 'Work,' off her newest album Anti, it quickly soared to chart-topper status. Released on January 27, the track not only managed to make it to the number one spot on Billboard's Top 100 list, making it Rihanna's fourteenth single to do so, but it's held that number one spot for three weeks in a row. 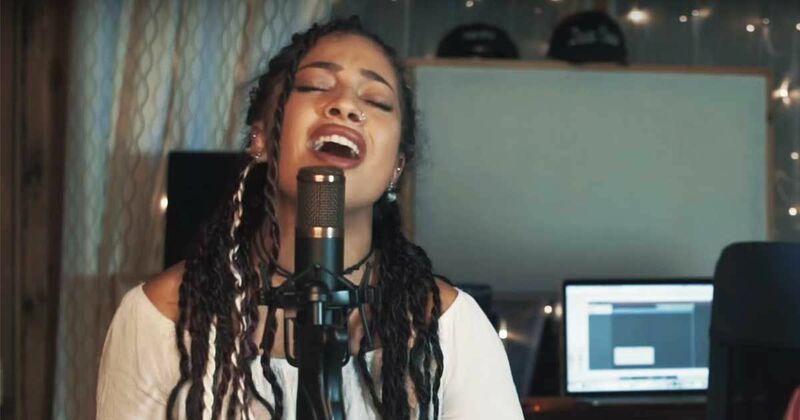 On March 10, rising R&B and soul star, 19-year-old Kiana Ledé, released her cover of the song, mashing it up seamlessly with Zayn's hit single 'Pillowtalk.' Known for her exceptional sense of vocal styling and reworking, Ledé absolutely slays this mashup with her soulful vocals. The original track was produced to be in dancehall style, a Jamaican pop style that Rihanna helped make popular in the United States in the 2000's during her early career. The commercial success of 'Work' is notable for the genre - the last dancehall track to reach the number one spot on Billboard's charts was Sean Paul's 'Temperature' in 2006. Ledé flips and reworks the track style with the help of her keyboardist and producer, Mike Woods, to give it a flavor of soul and R&B - Ledé's specialties. The young singer has a voice well beyond her years, evident by the clear control she exhibits even when hitting difficult sustained high notes or working her way through intricate runs. At :54 seconds when she makes the switch from 'Work' to 'Pillowtalk,' the transition is absolutely seamless, showing off her immense prowess. 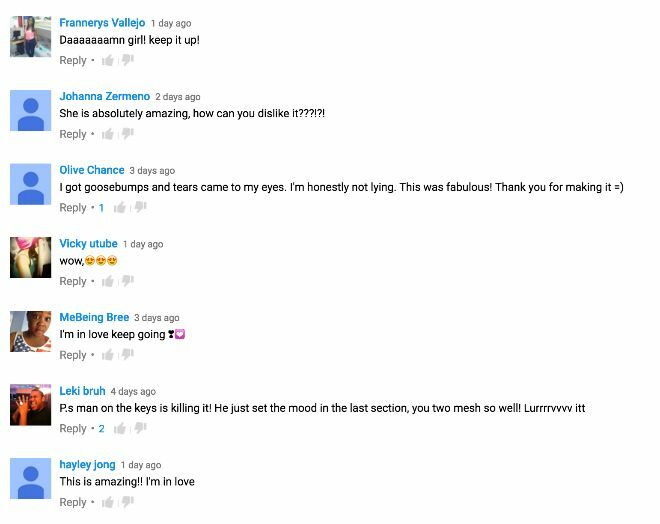 Ledé's fans on YouTube just can't seem to get enough of her rendition - just take a look at the comments section. What do you think of Ledé's cover? Do you dig the R&B breakdown or do you prefer Rihanna's upbeat dancehall original? Let us know in the comments below and be sure to share if you loved it!